Hooray for ice cream! 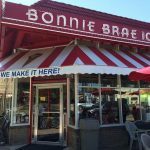 Whether you’re looking for a casual first date option, a family outing, a sweet reward for a job well done or just a place to relax with friends, here are our top picks for neighborhood shops that make their own ice cream (in alphabetical order). 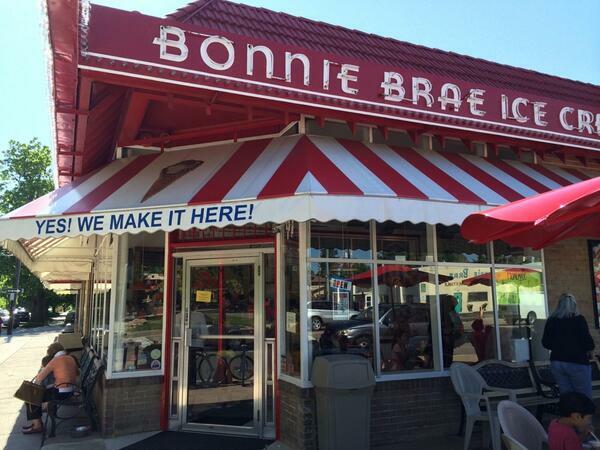 A Denver classic with a line out the door on any warm day, evening or night. 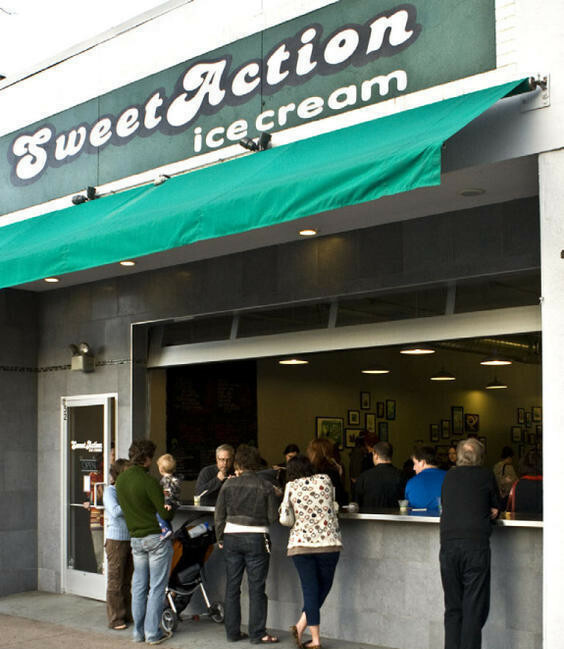 And yes, you really should get in that line as the ice cream is delicious, the ambiance is friendly and the line moves surprisingly fast. 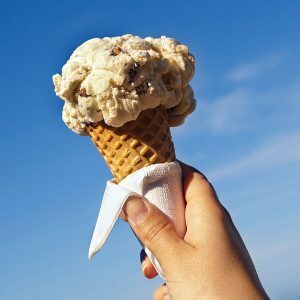 Try the Cappuccino Crunch and consider taking your ice cream cone for a stroll in Wash Park (8 blocks away). 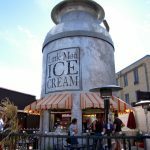 While Em’s Ice Cream doesn’t have a permanent store, their ice cream carts are worth seeking out on 16th Street Mall and at local festivals. 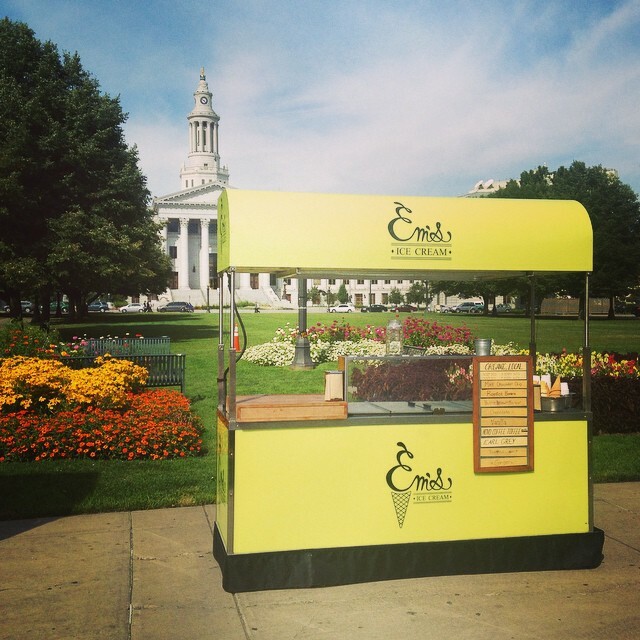 Em’s specializes in truly decadent European style ice cream incorporating all organic ingredients. 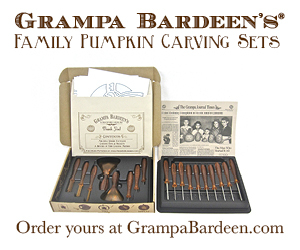 Try the Earl Grey Tea flavor or the Roasted Banana. 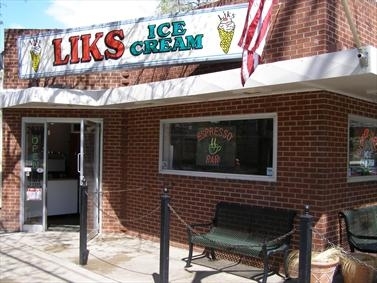 If you grew up in Denver, your family either went to Liks (called Lickety Split when it first opened) or Bonnie Brae as they are both classic neighborhood ice cream shops offering great homemade ice cream. 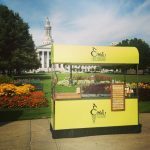 Try the Jack Daniels Chocolate Chip and take a walk in Cheesman Park (2 blocks away). 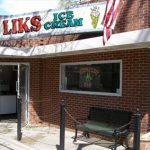 Known for their Salted Oreo ice cream and their iconic milk jug-shaped building, Little Man not only satisfies its customers’ cravings with excellent ice cream, but also gives back through its “scoop for scoop” program donating staple foods to communities around the world. 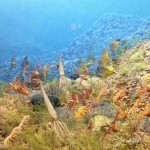 In the summer, keep an eye out for the many free events happening at Little Man. Mmm. Yes. This ice cream is some sweet action. 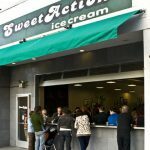 Featuring frequently rotating flavors that are varied and unique (like Stranahan’s Whiskey Brickle or Raspberry Lemon Oreo), this hip ice cream shop on Broadway is your best bet if you have any vegan friends who’ll be joining you as there are always vegan options available in the case. We recommend trying the homemade ice cream sandwich cookies. 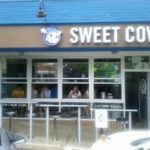 Made in small batches, with local ingredients, Sweet Cow has charmed Denver with its balance of delivering a dependable lineup of 9 tasty staple flavors and 2 sorbets, while also mixing in another 11 flavors from their collection of 140+ recipes. 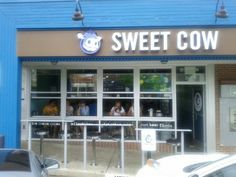 Try the Cookies and Cream and keep an eye out for the Moo Mobile on a city street near you.